It's important to look your best as it has to do with your self-esteem. When you don't feel comfortable in your skin, it's going to affect how you act and how you carry yourself in the world. There are some things you can do on your own to improve your appearance - like wearing makeup, going on a diet, and watching what you eat. 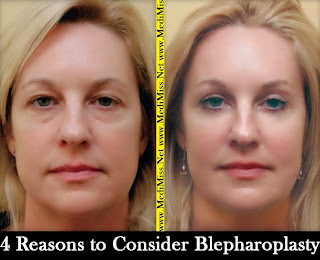 Then there are things that you need to do with the help of a cosmetic surgeon - like blepharoplasty. Each of these is good reasons why you may want the eyelid surgery, though there may be other procedures to give you a similar effect. The only way to get the surgery is by first scheduling a consultation with the doctor so that he or she can talk to you, take a look at your eyelids, and determine if you are a candidate or not. 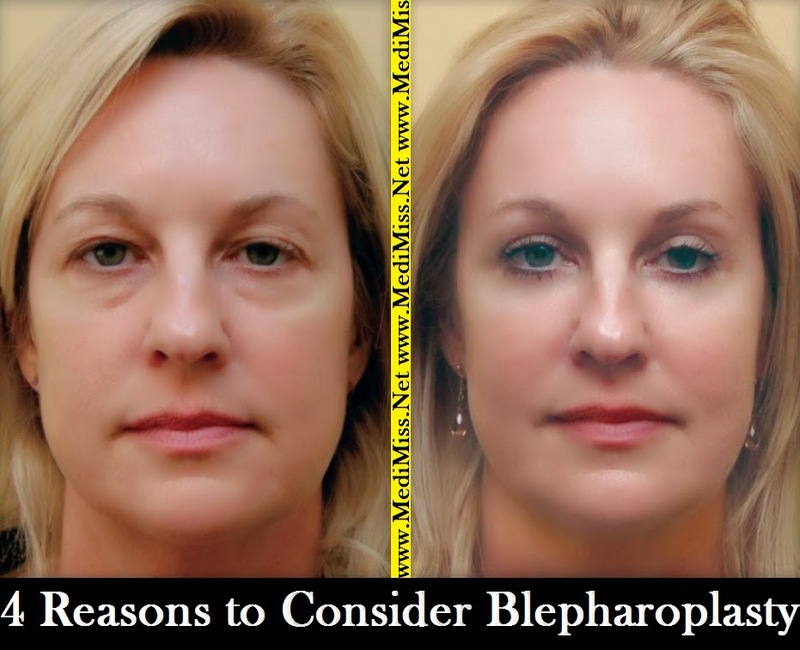 Depending upon the reason for needing blepharoplasty, insurance may or may not pay for it. This is something you will want to ask your doctor during the consultation. If it is purely cosmetic, then the insurance company likely isn't going to pay for it. However, if it is as a result of a disfiguration or deformity that is causing you vision problems, affecting the way you are able to blink, or anything else, it may be something that insurance will cover. The surgery can remove extra skin or add skin where there is not enough. You probably take your eyelids for granted, but they are used more than almost anything else on your body because they help you to blink and moisten your eye. You don't realize how much you use them until you really start to think about it. Look in the mirror and identify what it is that you don't like about your eyes. If your eyelids or the skin around your eyes are hanging down to the point that it is blocking your vision or giving you less than the ideal appearance, it may be something that you will want to talk to your doctor about. In the world of cosmetic surgery, blepharoplasty is not the surgery that all the doctors cover because it is close to the eye. This means that you may have to look around for a surgeon that focuses on facial surgeries as you are more likely to find one that offers the surgery. If you focus on someone that offers abdominoplasty and such, you may not be able to get the surgery - or like the results.